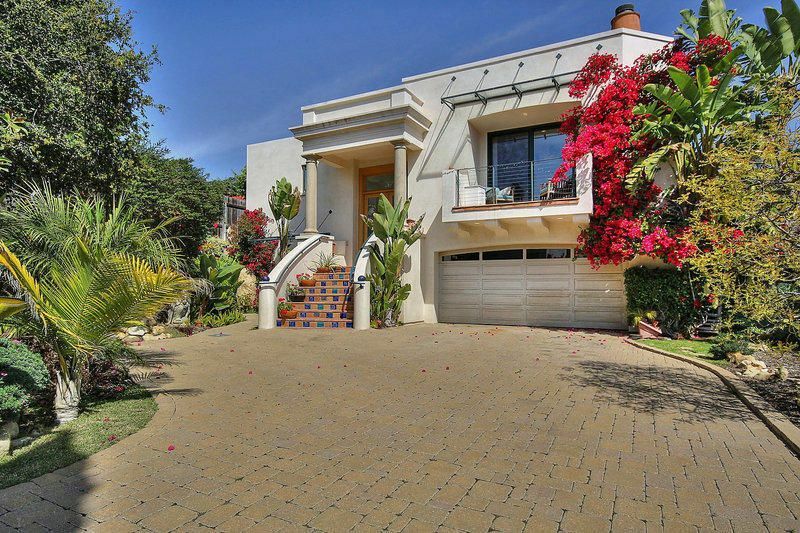 Located in the heart of downtown santa barbara in the paseo chapala development, this luxury condominium offers an attached 2 car garage, with interior private access to the unit. 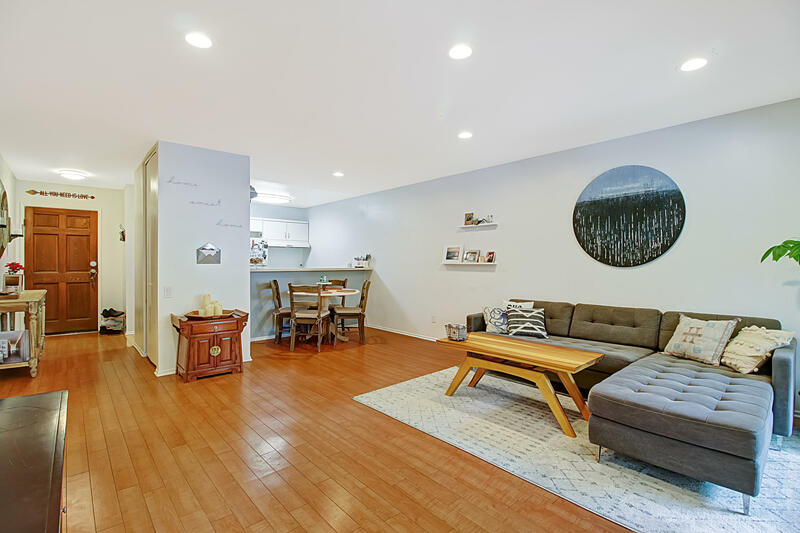 Built in 2007, numerous quality upgrades including: soaring ceilings, wood floors, built-in sonos controlled speakers, a chef's kitchen with a granite island, ample cabinet space, stainless appliances, private patio, and 2 fireplaces. The spacious master suite is equipped with a/c, a stunning ensuite bathroom and a balcony patio with west facing city views! The additional bedroom is also ensuite and affords lovely views. 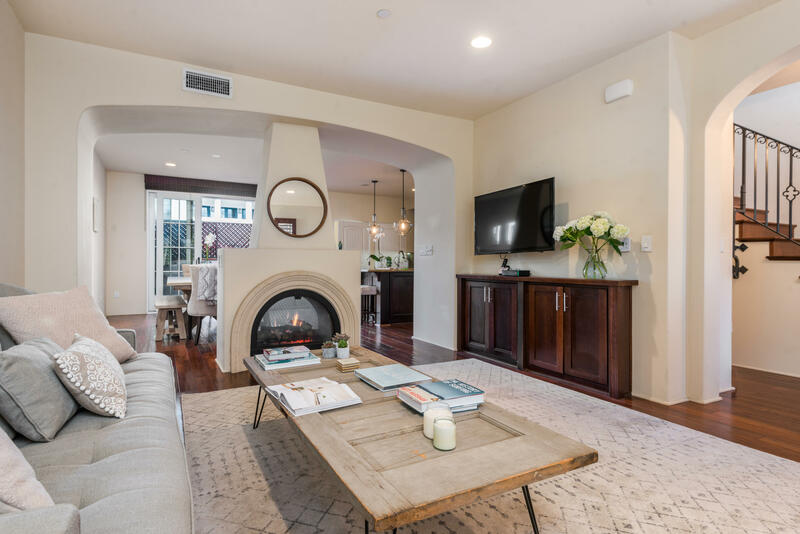 This is private downtown living yet steps away from state street amenities including restaurants, theaters, galleries, museums, historic sites, boutiques and paseo nuevo shops. Come view this peaceful 2 bedroom, 1 bath upstairs condominium featuring new flooring in the light and bright living room and kitchen areas. The home has been freshly painted with new carpeting in the bedrooms. The kitchen cabinets have been newly stained and look fabulous. Spacious carport plus extra storage included. Relax on the quiet outdoor deck area after a long day! 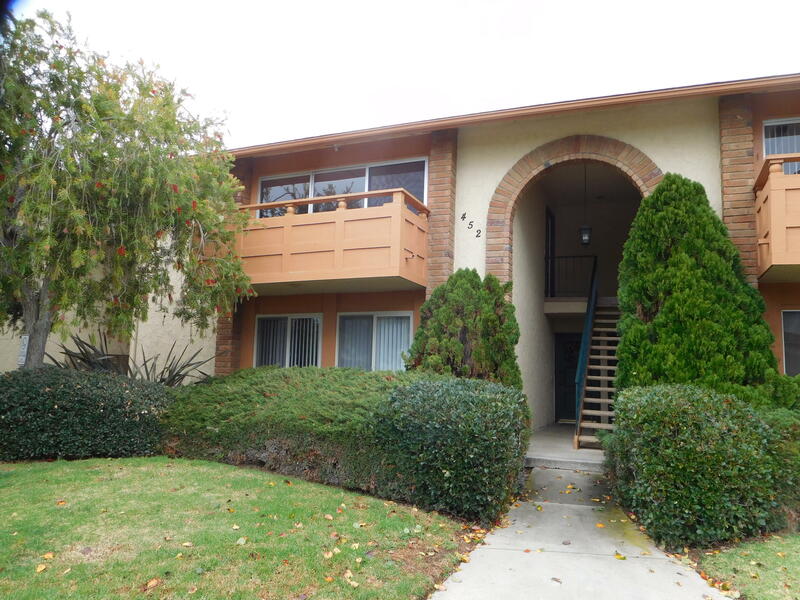 Close to the beach, ucsb, girsch park, walking trails, and shopping!